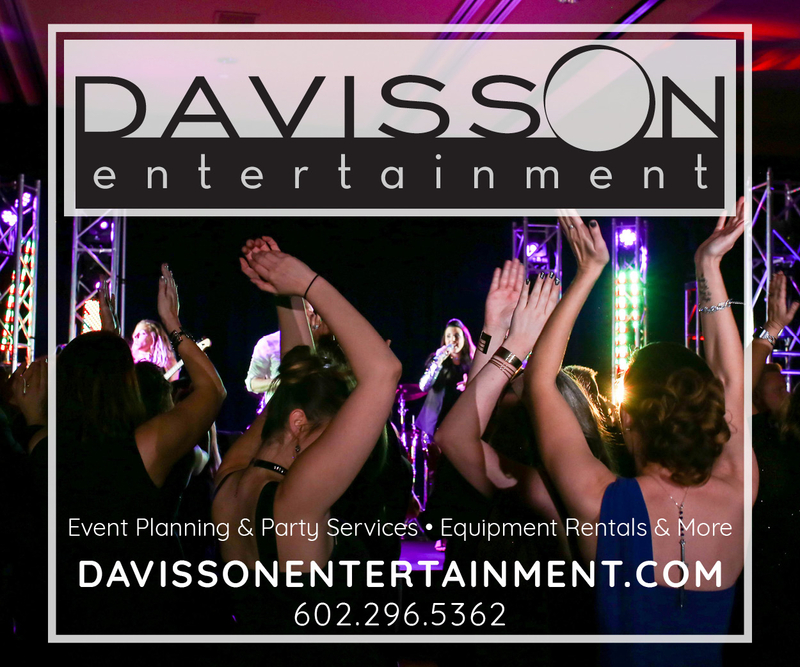 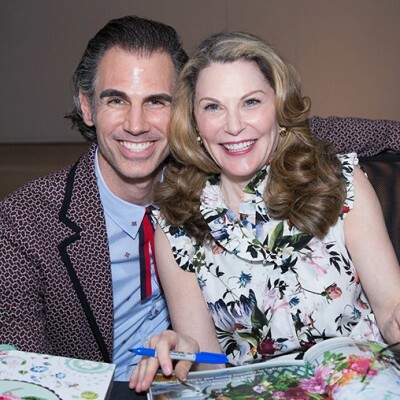 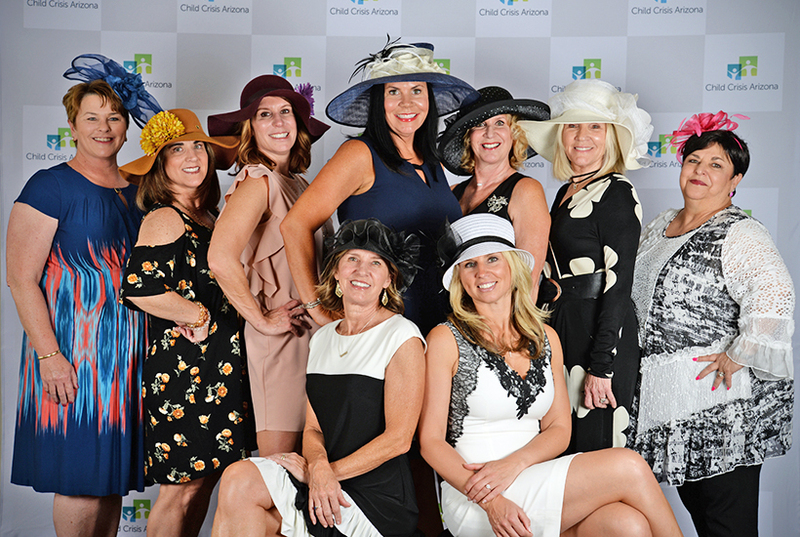 Female occasion pairs with corresponding event for men to benefit Child Crisis Arizona. 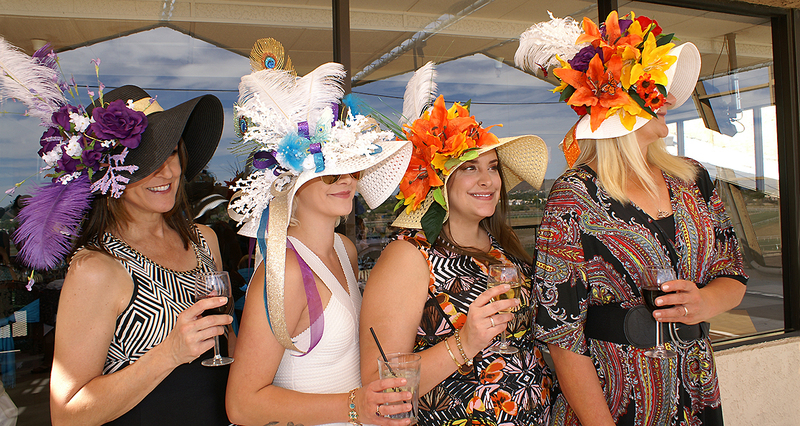 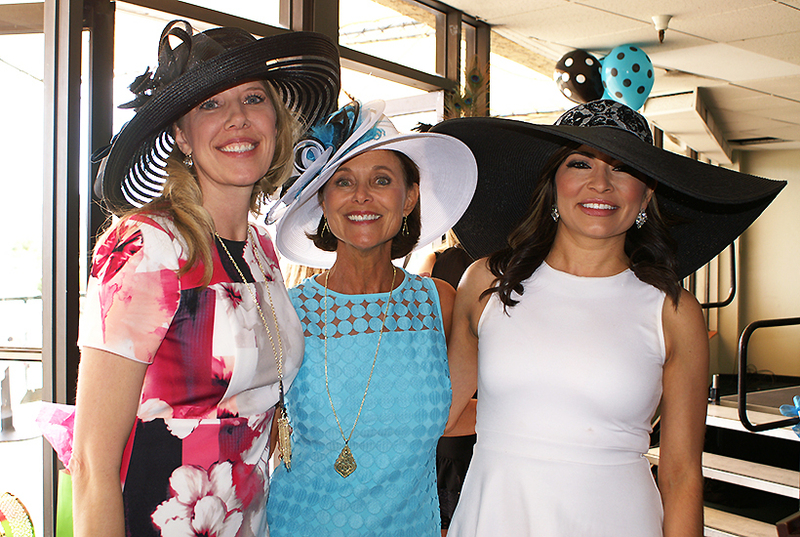 More than 400 women wearing a variety of extravagant hats gathered at Turf Paradise for the 7th annual Wine, Women & Horses on April 8. 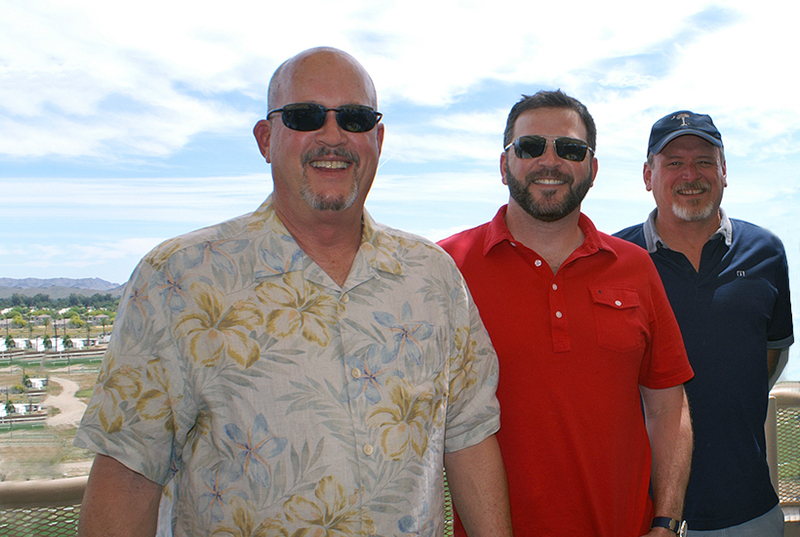 Traditionally an all-female occasion, this year featured a corresponding event for men, the inaugural Suds, Studs & Stogies. 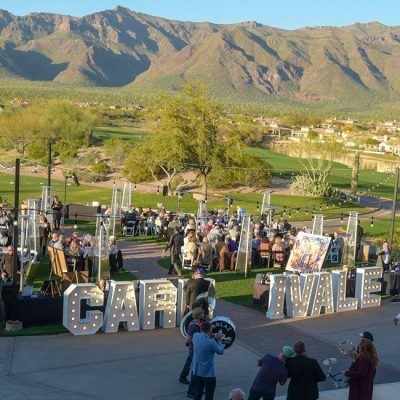 Both events benefited Child Crisis Arizona in support of their work to keep children safe and build strong families. 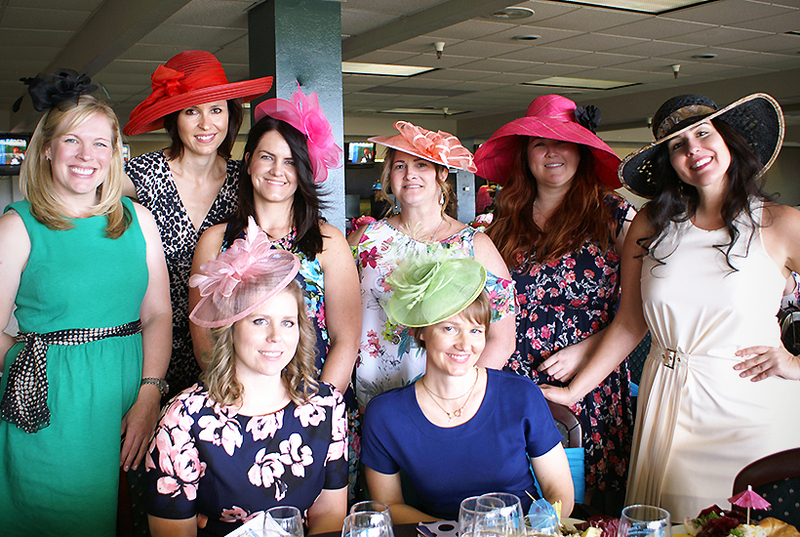 While women enjoyed lunch, a selection of wines and a hat contest, the men relished barbeque, cigars and an array of sports playing in the exclusive Director’s Suite. 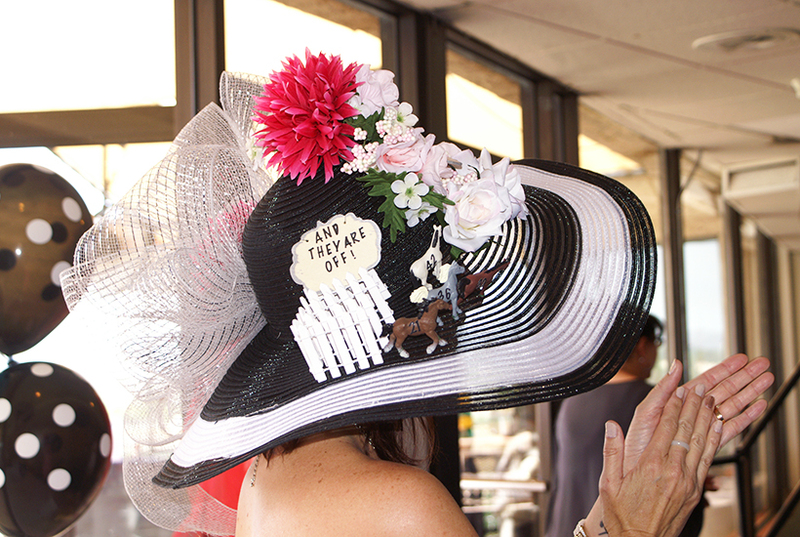 Both groups participated in the live horse racing, silent auctions and a raffle.